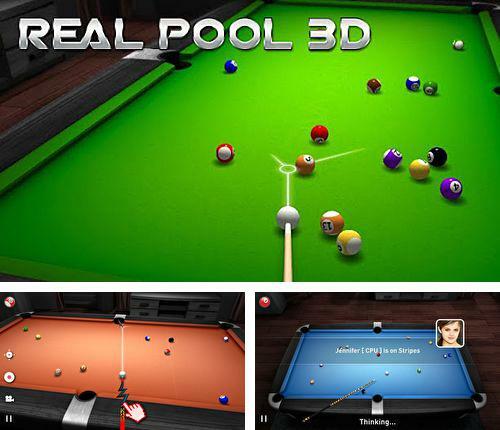 Real pool 3D - try this realistic billiards simulator. Challenge your computer opponents and compete with your friends. 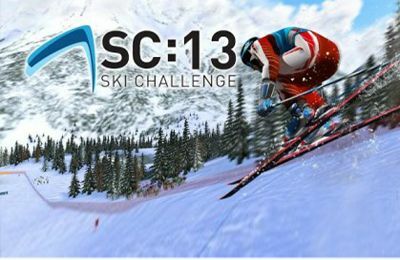 Sharpen your skills and show who is the best here! 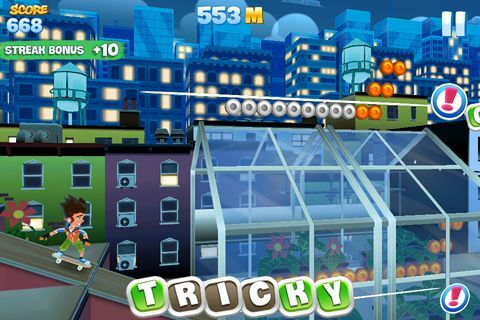 Download game Stickman tennis 2015 right now! 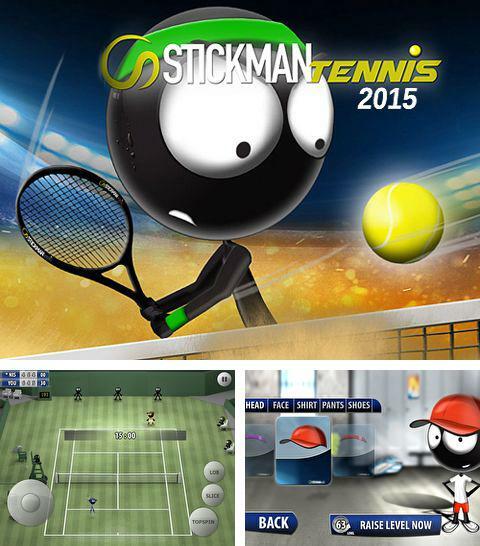 Stickman tennis 2015 - is a funny tennis game with a drawn man whose name is Stickman. Create a unique tennis player and start sport competition with different opponents. 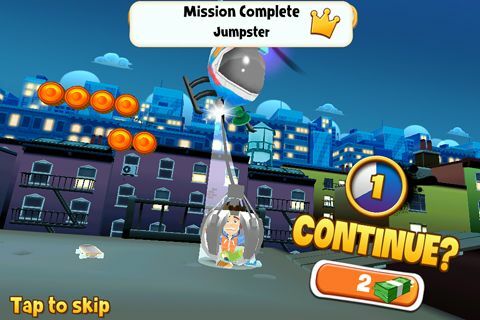 Help Stickman reach hights in tennis! Get game 3D Motocross: Industrial just in few clicks! 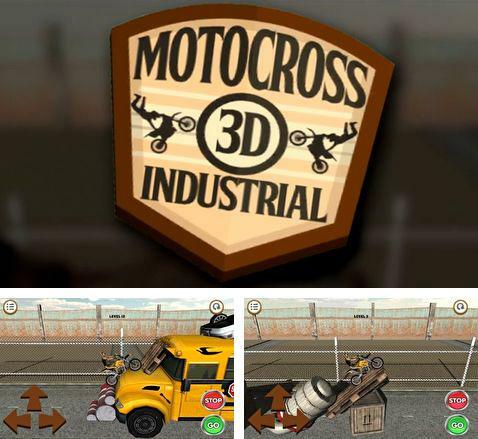 3D Motocross: Industrial - rush on your bike along the unpredictable track located in the industrial area. Overcome different obstacles represented by cars, pipes, containers and other things. 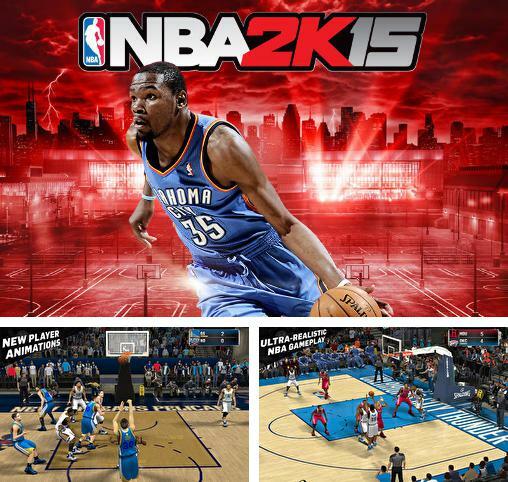 Download NBA 2K15 or any other game without registration! 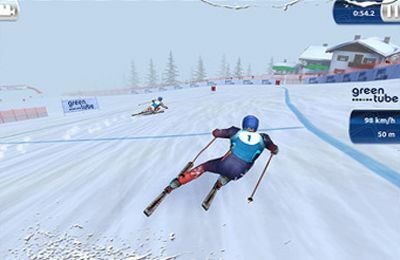 his position on the field and style of the game. Make sports career and fight for the title of the best team! 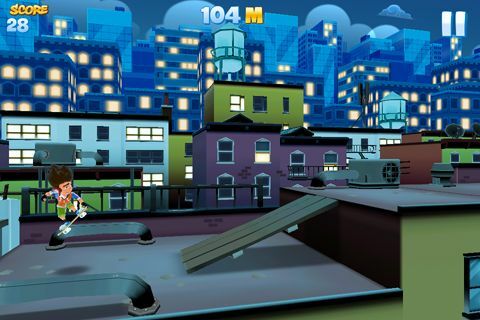 Pure skate 2 - full version for your iPhone, iPad or iPod. 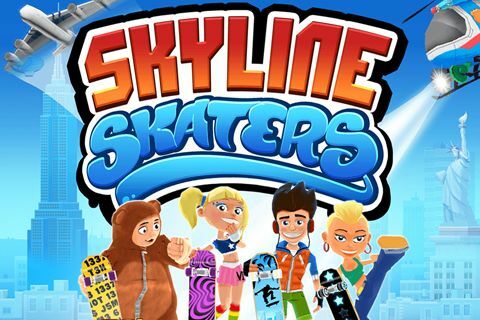 Pure skate 2 - is an excellent skateboard simulator in which you will make many dangerous and breathtaking stunts and combinations. 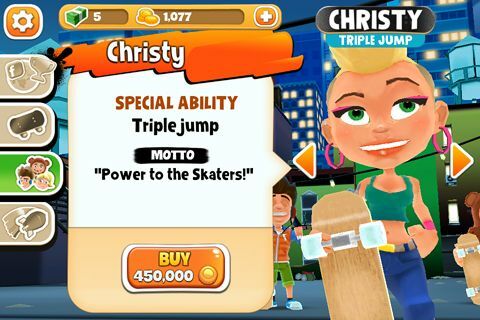 Demonstrate your skills and prove that you are the best skateboarder! 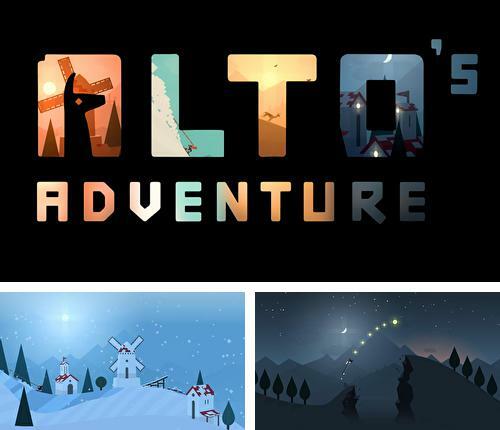 Enjoy Alto's adventure without any payments! Alto's adventure - overcome weather pranks on snowboard. 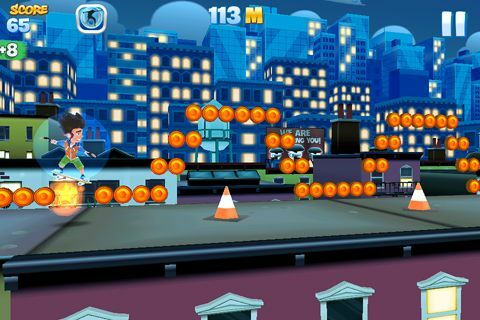 Rush along twisted locations, jump over huge abysses, slide on the roofs, make crazy stunts, hooks, salto and save llamas! 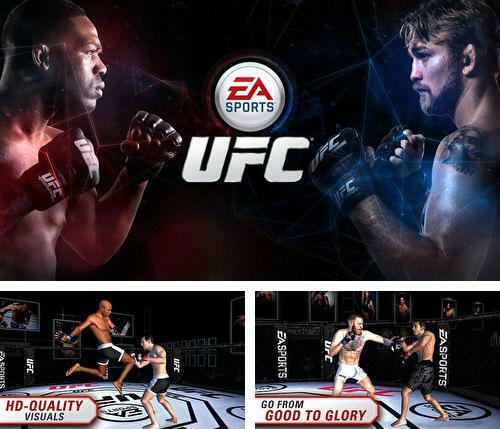 Get UFC and other ipa games totally free. UFC - dynamic battles of fighters having unique set of special fighting methods. Participate in the battles without rules, challenge your opponents, win, increase your rating and get rewards! 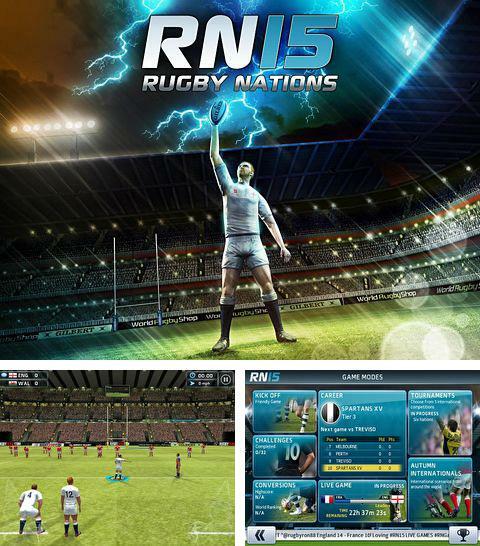 Rugby nations 15 -take part in fascinating matches. Create your own unique sportsman, improve his abilities and become one of the leaders of the Premier League! 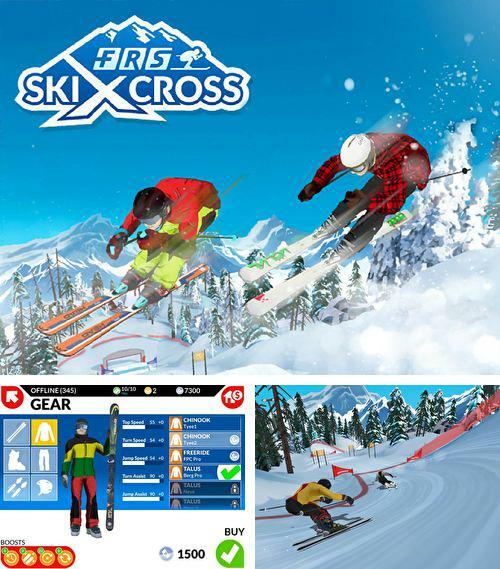 Play FRS ski cross: Racing challenge game now! 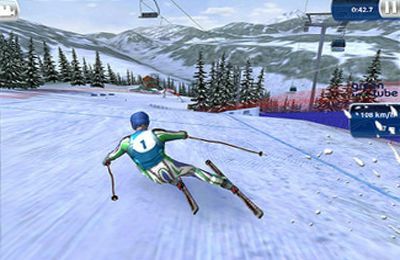 FRS ski cross: Racing challenge - is an excellent mountain skiing simulator. 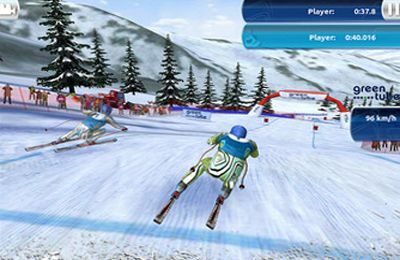 Compete with skiers all over the world, be the first in the table of leaders and get an international fame! 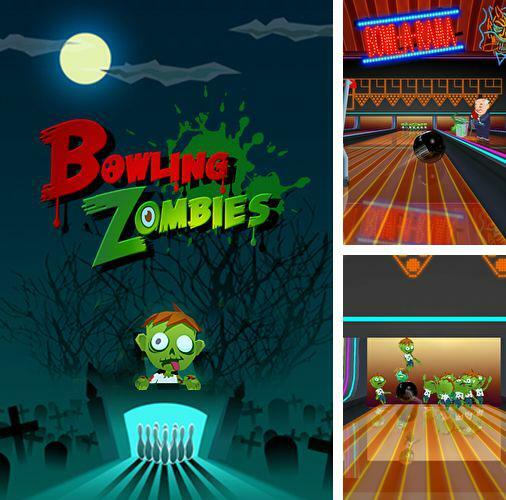 Zombies bowling - free download only on our site!